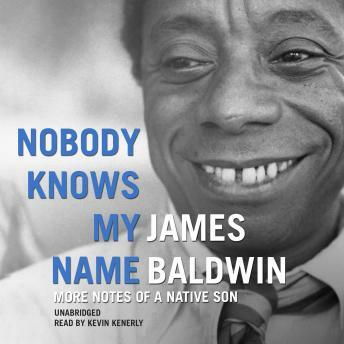 James Baldwin's Nobody Knows My Name records the last months of this famed American writer's ten-year self-exile in Europe, his return to America and to Harlem, and his first trip south at the time of the school integration battles. It contains Baldwin's controversial and intimate profiles of Norman Mailer, Richard Wright, and Ingmar Bergman. And it explores such varied themes as the relations between blacks and whites, the role of blacks in America and in Europe, and the question of sexual identity. Fascinating take on several leading anticolonial figures. Most entertaining when Baldwin is petty, dismaying when he tries to be too clever.